Paystream Advisors finds that a large percentage of organizations say manual data entry is one of their biggest issues. Companies currently receive invoices in EDI format, paper and email – paper and email (usually a PDF) being the most predominate format. 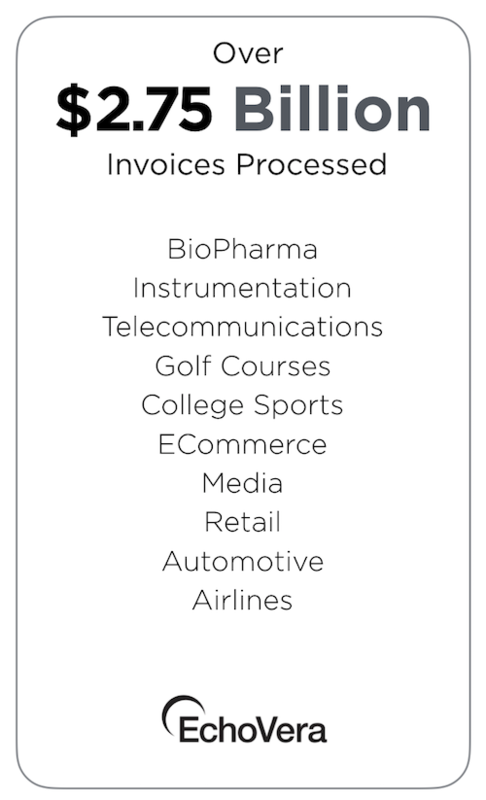 As a result, a lot of time is spent inputting, processing, and manually transporting supplier invoices. 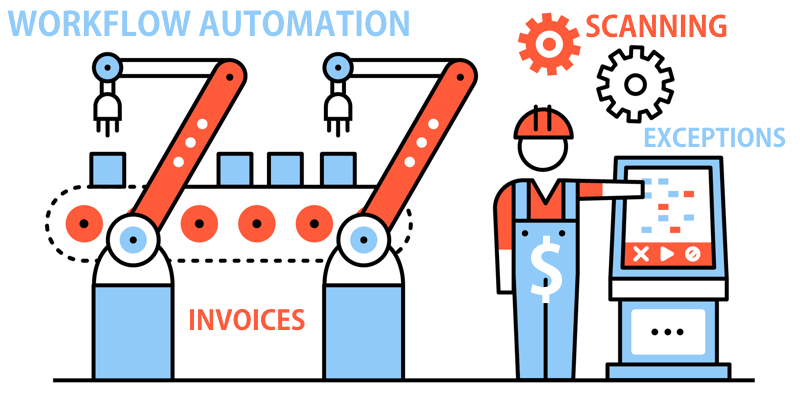 As a company grows, invoice volume puts pressure on staff and resources. Routing issues, lost or missing invoices, and decentralized invoice receipt are other pain points PayStream uncovered. Exceptions have a tendency to bog down processing time as a result of rigid workflows or missing documents. To download a copy of the report: PayStream Advisors Invoice Workflow Automation Report click here.